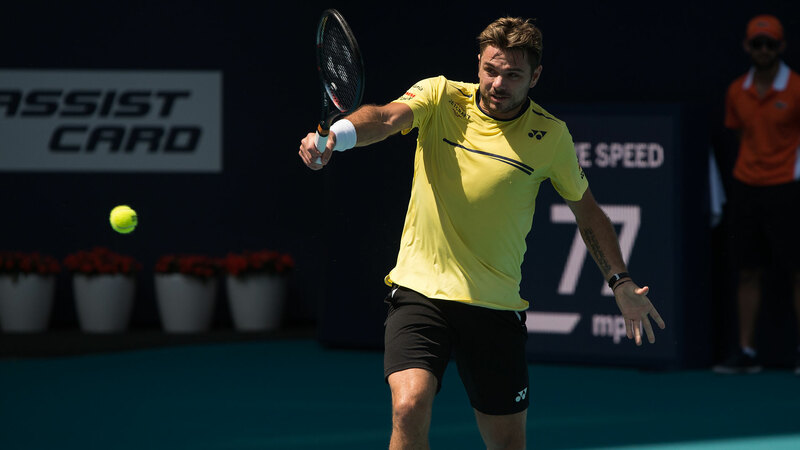 Stan Wawrinka couldn’t quite close out on Sunday at the Miami Open presented by Itau, losing to World No. 103 Filip Krajinovic 5-7, 6-2, 7-6(5) in two hours and 39 minutes to reach the third round. The Swiss led 3-1 in the deciding set and had a 5/2 advantage in the tie break, but Krajinovic fought back with five straight points. Wawrinka, the No. 30 seed, who struck 42 winners and committed 32 unforced errors, has a medical timeout in the third set for a right ankle complaint.